What makes Christmas special? Decorations, carols, food, gifts, and time spent with those we love can certainly create a memorable legacy. But for Christians, it is about more than personal tradition. It’s the day set aside to recognize the event that changed everything. It’s the celebration of the birth of Christ. When the Magi recognized a star — a sign hidden in plain sight — as evidence of the birth of the Messiah, they went in search of him. 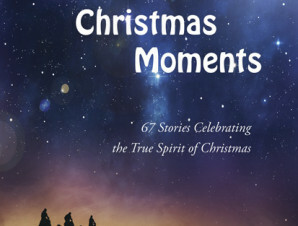 In this third installment of Christmas Moments 55 authors hope their stories will encourage you to recognize the evidence of Christ — often hidden in plain sight — in your own life and to seek him not only at Christmas, but throughout the entire year. 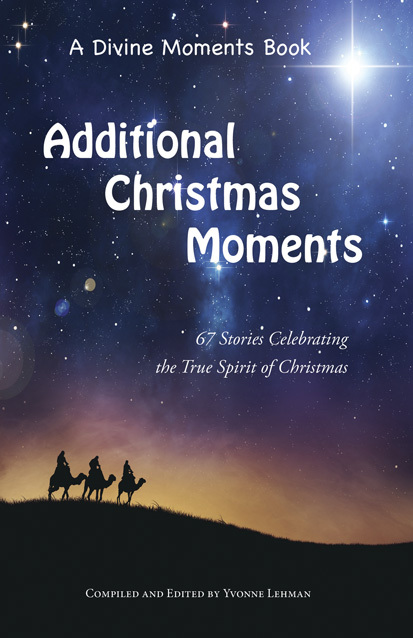 All author royalties from the sale of this book will be donated to Samaritan’s Purse, a nondenominational evangelical Christian organization providing spiritual and physical aid to hurting people around the world.